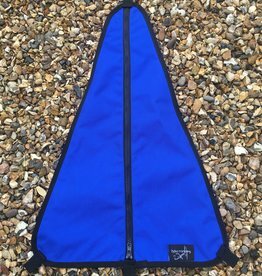 A great storage system that can be used hanging form yokes or lacing, strapped onto seats, and also removed quickly and worn around the waist. 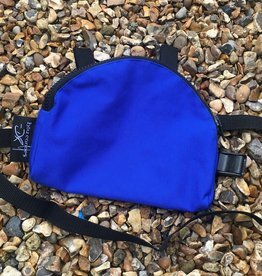 Great for pin kits, phone cases etc etc. 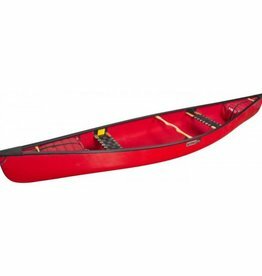 Once you have one you will wonder how you lived with out them! 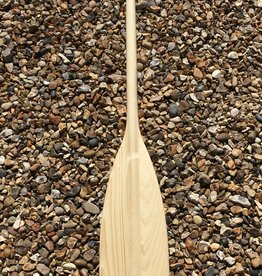 A great little paddle for the budding young paddler, built to the same spec as our Plane Wood Paddle but in miniature, measuring just 100cm in length this paddle is great for young aspirant paddlers alike. 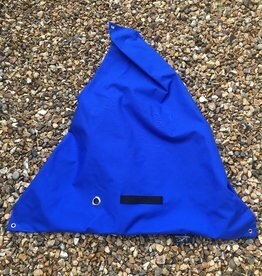 Kneeling Mat made with a super grippy outer skin and a 'soft knee' inner. 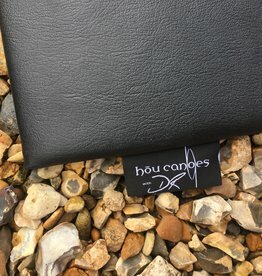 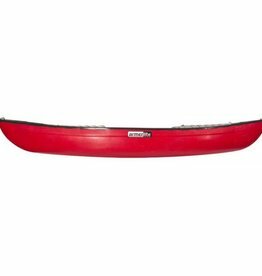 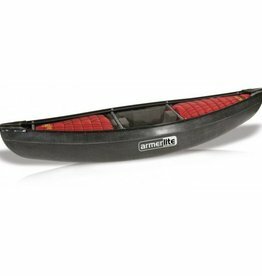 The mat also has a small eyelet so you can tie it into the canoe 'just incase'! 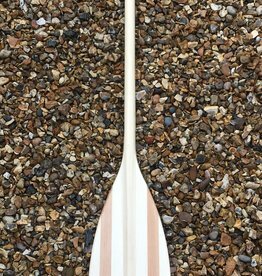 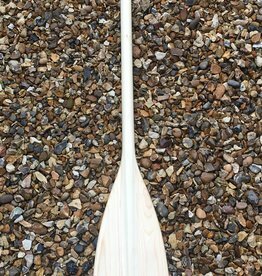 A great mid spec all round paddle made from sustainable European timbers, laminated construction for great strength properties with a wedge reinforced tip. 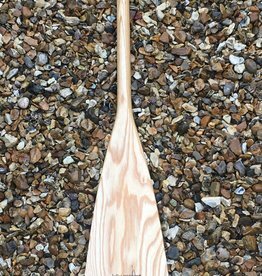 Solid wood paddle made from one piece European sustainable timber source. 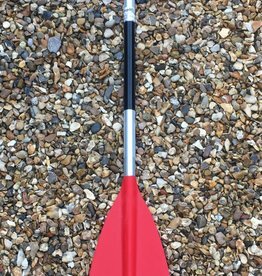 Blade tip is wedge reinforced for improved wear properties.